We think conservative investors can hold up to 10% of their portfolios in foreign stocks. 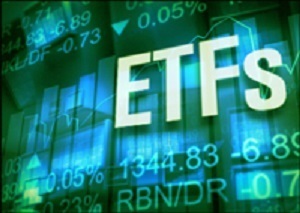 One way to do that is to buy carefully chosen exchange-traded funds (ETFs) that have an overseas focus. ISHARES MSCI CHILE INVESTABLE MARKET INDEX FUND $35.13 (New York symbol ECH; buy or sell through brokers) is an ETF that aims to track the MSCI Chile Investable Market Index. Its stocks trade on the Santiago Stock Exchange.